TOTALLY ADDICTED TO BOOKS~February’s Giveaway! Enter NOW! Totally Addicted to Books has their February Giveaway Up and Running! Hurry and Enter for your chance to WIN amazing prizes!!! 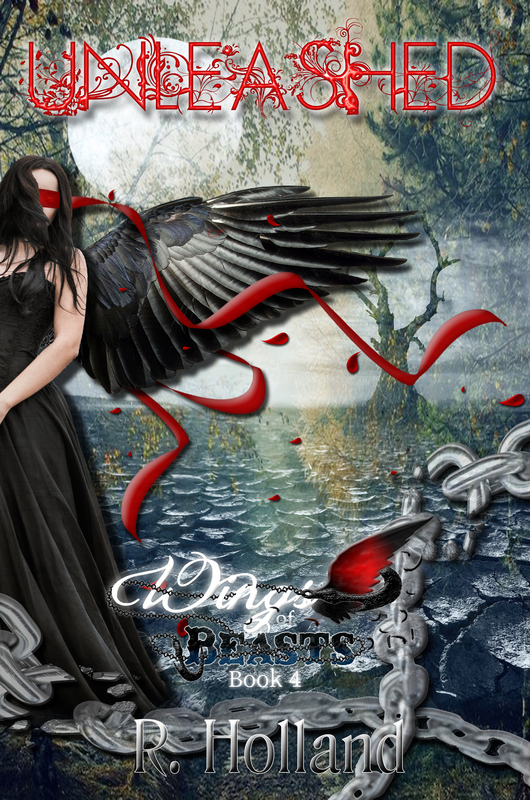 For those who #LOVE #PNR! And let’s not forget those who #LOVE #Horror! If you are going to be in the East Texas area in August, get your tickets now for a chance to meet some amazing authors! 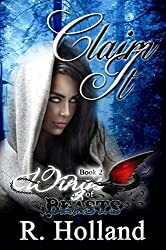 Captured and betrayed by Dorian, Amyna must now overcome the trials of being a slave or escape his possession. Amyna’s defiant behavior forces her to realize she may be safer by staying with him. Thrust into Dorian’s world, she must follow Aubadian law if she wants to live. But can she learn to accept slavery? And can she survive a broken heart from his betrayal? 2016 is here! And with the New Year comes NEW Projects! 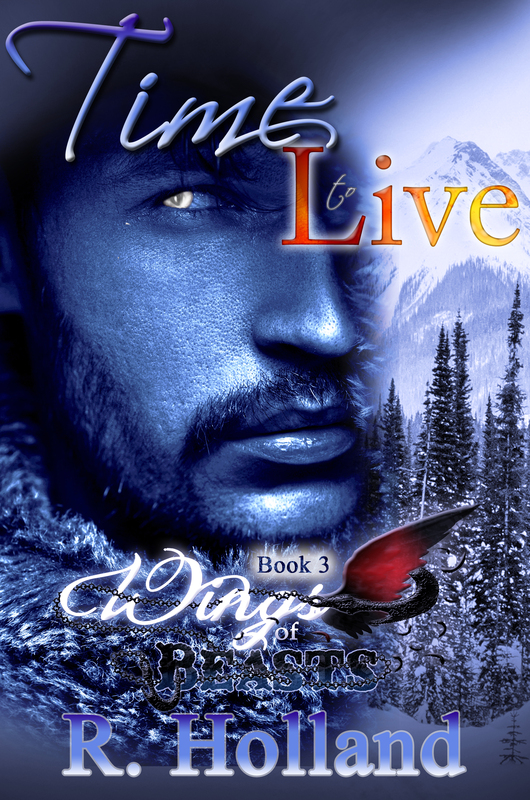 I need a name for my main character on the cover and a guy’s name. If I pick your names for my characters in this book, you can win a $15 Amazon Gift Card and a copy of For the People: United We Stand (Book Two) in my For the People Series. You might even decide to grab Book One~ For the People: Post Secession while it’s free today! • SHARE & LIKE this post. • COMMENT with the names of a male and female main character. *Facebook is not affiliated or responsible for this giveaway. Check out this Amazing Author!!! My real job has taken a toll on me this year. For those of you who don’t know, I teach by day and write by night. I love teaching, but this year has been excruciatingly demanding. So I’ve had to put my writing off and hope to get back in the groove of things. 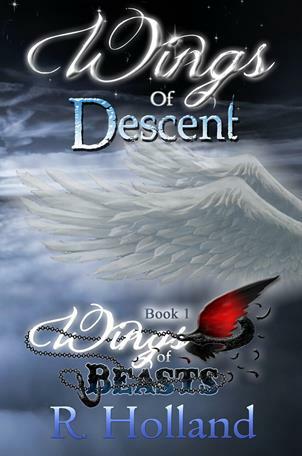 With that being said, Wings of Beasts: Freed ( the 4th book in the Wings of Beasts Series) is complete. 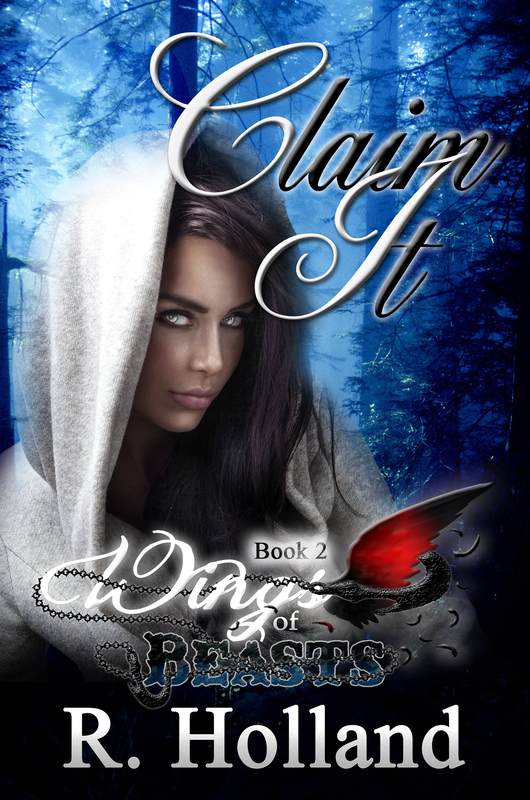 I’m changing my original release date to TBD, because I am working on the final book. I’m certain I will be finished with it by this spring to release this summer. I can’t tell you how much I’ve enjoyed working on this series. 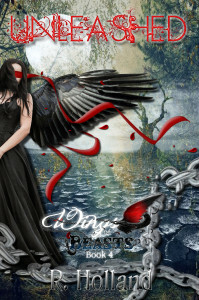 I will be revealing the cover for Freed soon! So stay tuned. SO, let me get you guys updated on the latest. I have been writing like crazy here lately. So, I’m introducing my new series: Wings of Beasts! It’s a Science Fiction Romance I hope you’ll love. Book One: Wings of Descent is available now and will be free June 7th and 8th as a promotion for the release of Book Two: Claim It on June 9th. After being captured by the Kold-Bloods, Amyna is forced to make some tough decisions. She has affirmed in her mind that she will not be a slave. After the ultimate sacrifice, she has to brave the brutal winter of the north to stay alive. She must decide for herself if it’s a life worth living. …An Anthology, featuring eight of the genre’s freshest up-and-coming independent authors. 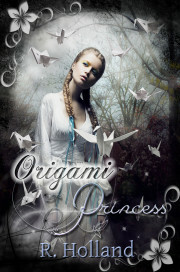 Get ready for One Crazy Night, packed full of magical encounters, dark secrets and shocking revelations. I was able to Beta Read the stories and I will tell you, I can’t see any one walking away without finding a new favorite author. 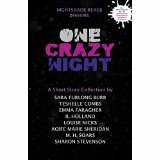 The stories in One Crazy Night are all different and will satisfy any paranormal lover! My story, The Lady in Black, is a prequel if you will, to the full length novel Medieval Minds. Medieval Minds has already gathered, Six 5 star reviews Four 4 star reviews. You will meet Liam Jones. A teenage boy you falls in love for the first time, only to have it taken away One Crazy Night by the Lady in Black. Can you guess you the Lady in Black is? If you’ve read Medieval Minds, then I’m sure you can. Either way, please check out the book, One Crazy Night, and I hope you enjoy. Remember all proceeds go to a great cause! 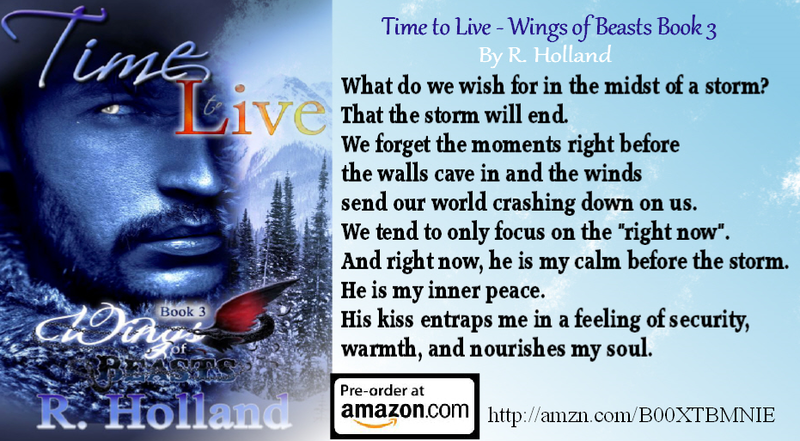 So today or Sunday, Super Bowl Sunday to be exact, I decided to submit my book to Kindle Scout or Kindle Press. When I tell you I changed my mind several times on self-publishing versus seeking out a publisher, that is clearly an understatement. I changed my mind every day. I weighed the pros and cons. The pros: It’s Amazon. Amazon will of course give your book the recognition it hopefully deserves. Also, this is new and things can only get better not worse. Right? Agree with me anyway. Another pro: It’s Amazon. They pay a royalty which most publishers have stopped doing. Also, Amazon has ways of you getting the rights back if you are not making a certain amount in a certain amount of time. (Look it up.) Either way, it was a win-win in my opinion. Cons: I was skeptical about only Amazon selling it. I have to assume that means exclusively Amazon. No Barnes and Noble, No ITunes, etc. just Amazon. Pros: It’s Amazon. They will help, keyword help, market your book. Also… Don’t they have like an Amazon Studios or something like that? Hint, hint, wink, wink. Pros: It’s Amazon. If they don’t feel your book is worth publishing, then you dust yourself off and click publish on… AmazonJ Thanks to a friend, I have read lists of amazing authors who were told no several times before someone told them yes and are doing well today. So if my book isn’t chosen, I won’t take it personally.